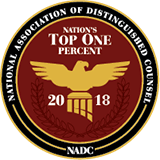 The Lead Counsel Rating was established in 1997 as a quality assurance tool consumers and businesses can use to quickly and easily evaluate a prospective attorney’s ability and credibility. Lead Counsel performs an annual review to ensure an attorney’s eligibility for the Rating. Should the attorney no longer meet eligibility standards, the rating is immediately revoked. 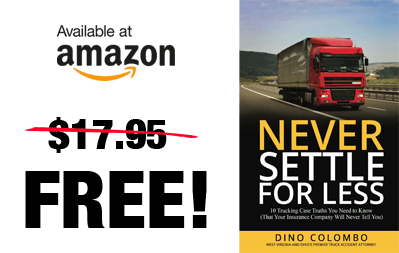 Notably, personal injury attorney Dino Colombo was also named a Super Lawyer by West Virginia Super Lawyers in 2015. Colombo Law is proud to announce that Attorney Dino Colombo is now Lead Counsel Rated.